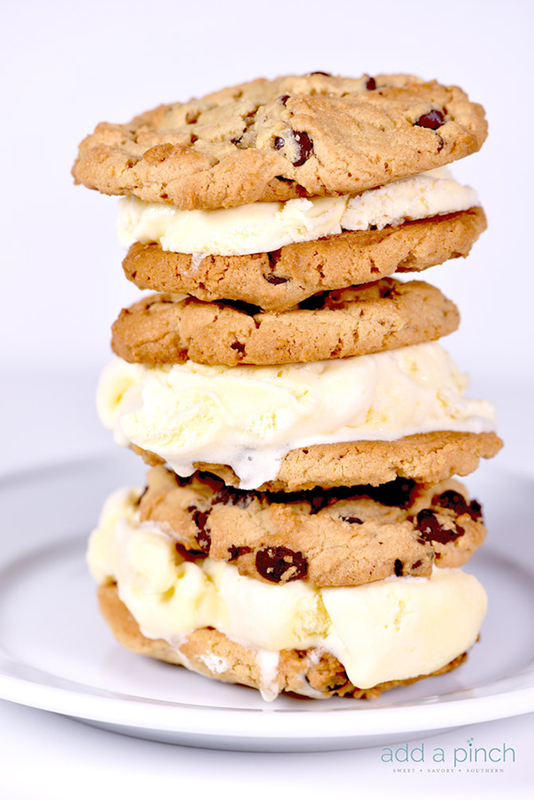 Oh goodness get in my belly please! 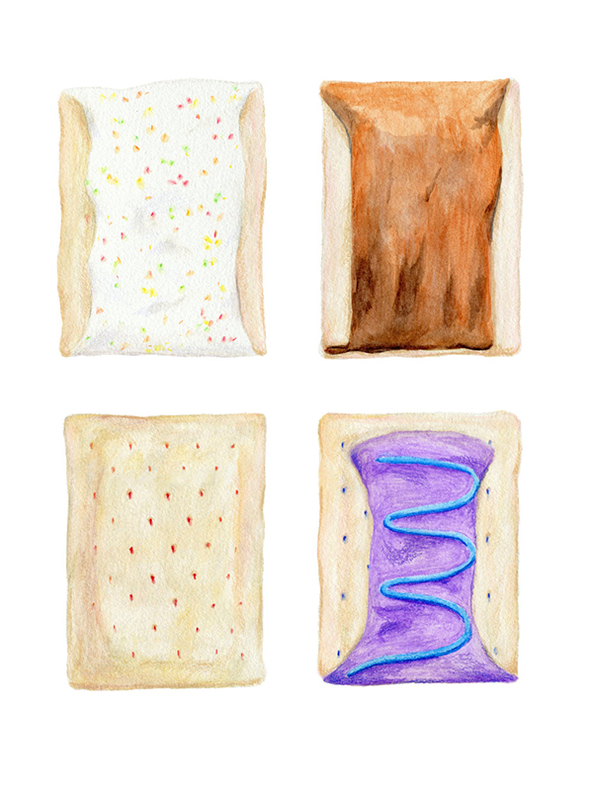 Such a fun little illustration really makes me want a pop tart, haha. 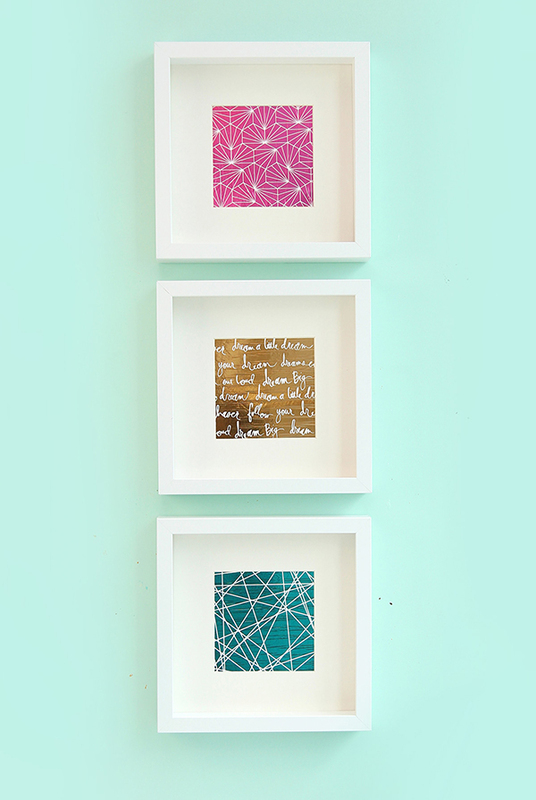 These diy foiled negative wall prints by Damask Love are so cute! 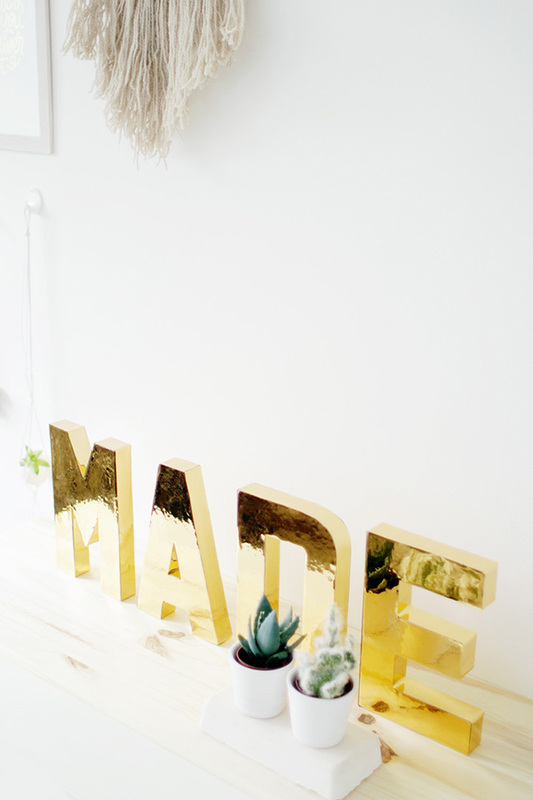 Posts I'm Loving : Michelle has a great post about how to start selling in craft shows // Kristen Bell live tweets her mistaken Uber carpool ride, haha. // Finally gifs are working on FB! // I fell down the wonderful rabbit hole that is Graham Norton's Youtube - seriously so good! Well it's happened again, Friday Fancies is showing up on a Saturday, because I do what I want/I forgot to schedule it, haha. It's hitting 100+ degrees this weekend, ughs, but hopefully we will still have some cooler evenings so we can still work on the Scamp. Other than that we are doing some fun little projects around the house, I'm sure there will be a post or two sharing the house updates. 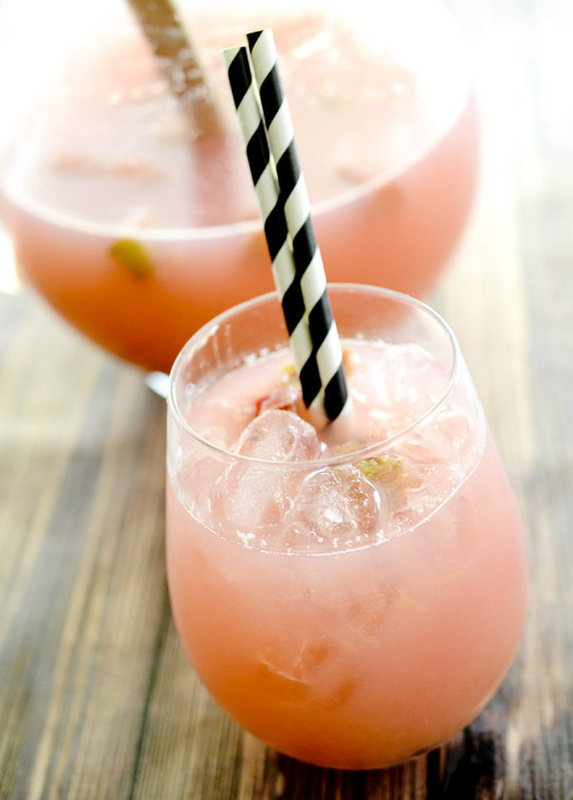 What are you all up to this weekend? Disclaimer - This post uses affiliate links to things I am currently digging and clicking on and/or purchasing via the link may result in compensation for this site. Affiliate links in no way cost you anything and are one of the ways that help keep this blog going. 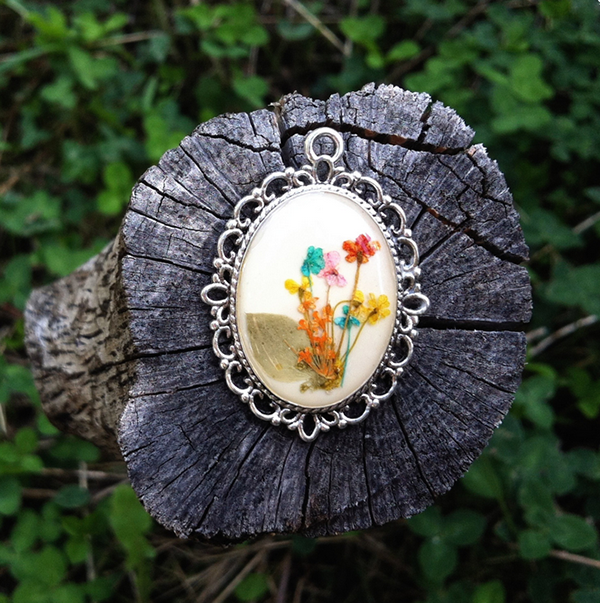 Thank you so much for supporting this blog.